Throughout the month of March, we’re celebrating fierce, fearless WERKing women! Koereyelle: If you could only choose 3 ingredients for success, what would yours be? Koereyelle: What’s your most notable accomplishment to date? AN: Becoming an internationally published journalist with interviews translated in three other languages. Koereyelle: What’s the best advice you can offer for fighting fears? AN: To fight fear, you have to just make a move because once you start to accomplish even small goals, the fear will start to disappear. Like Inc writer Jeff Hadden says, “Success–in your field or sometimes in any field–breeds confidence,” so when you get to moving toward success, you can build up confidence for more. Koereyelle: What’s your favorite motivational quote? 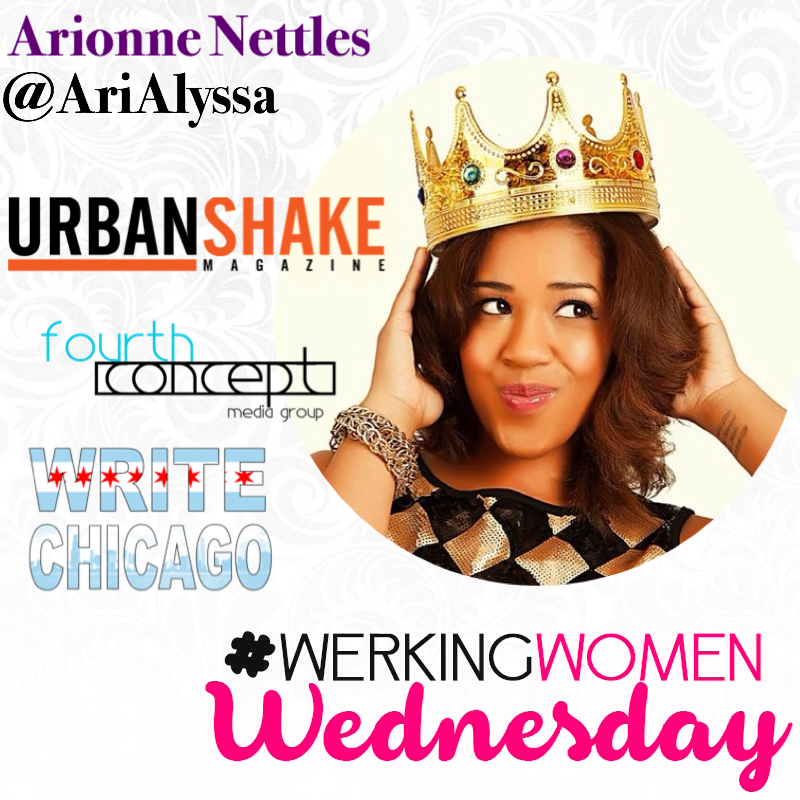 Check back for more WERKing Woman features throughout the month!